We provide imaginative catering of the highest possible standard using only the best quality ingredients. 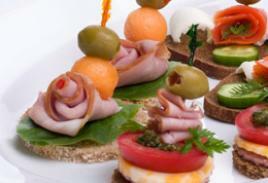 Our catering team are equally adept at providing a service ranging from freshly made Canapes. We are flexible and aim to meet most challenges demanded of us. When it comes to celebratory drinks, we have a wide selection of fine wines, exquisite champagnes, delicious cocktails and of course a full range of spirits, lagers and beers. 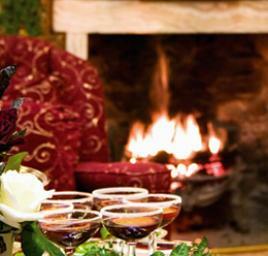 We will be more than happy to discuss your individual requirement for your special day.